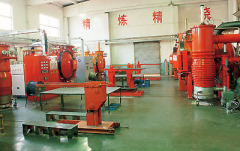 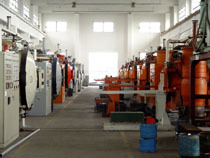 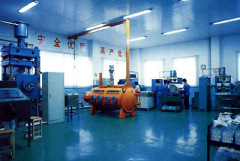 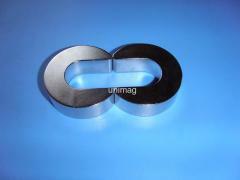 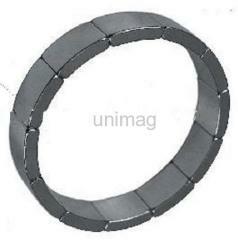 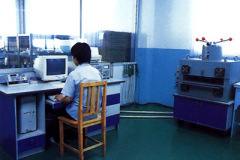 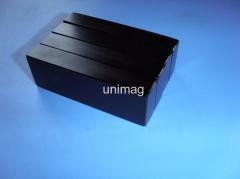 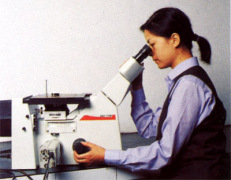 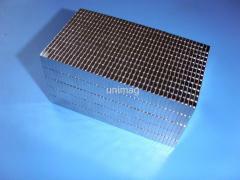 Universal (Ningbo) Magnetech Co., Ltd. was founded in 1987. 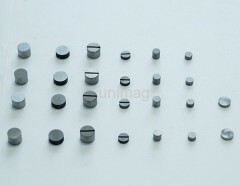 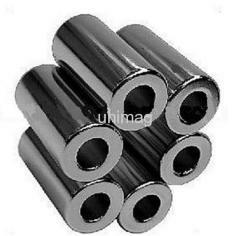 We are a professional manufacturer and exporter of permanent magnet products, including NdFeb, AlNiCo, SmCo, ferrite magnets, rubber magnet, magnetic lifter, magnetic chuck and other magnetic applications. 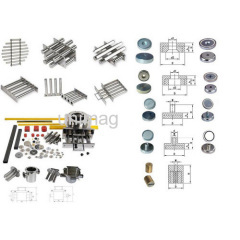 Our main magnets have maximum energy product from 27MGOe to 52MGOe, intrinsic coercivity force from 12KOe, 14KOe, 17KOe, 20KOe up to 27KOe for different working conditions. 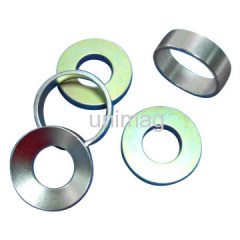 We can supply NdFeB permanent magnets in various sizes, shapes and dimensions at the requests of customers and will deliver them in the shortest possible time. 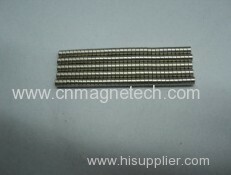 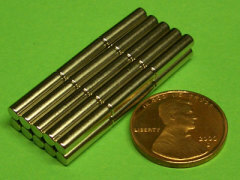 NdFeB rings magnets are applied to motors,speaker widely. 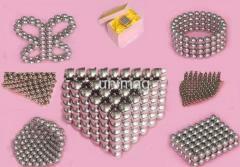 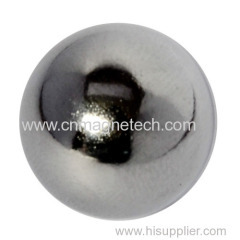 Magnetic ball with NiCuNi coating.